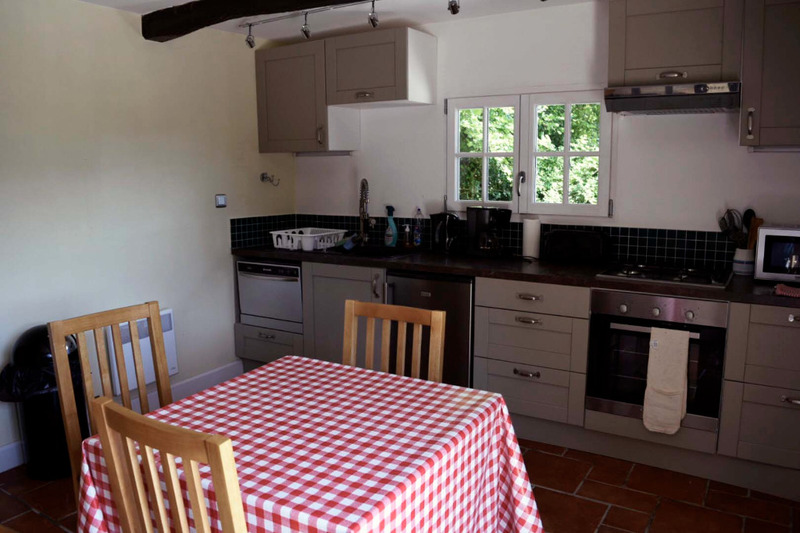 Chez Edward is a delightful, newly renovated one bedroom cottage, sleeping 2. There is a larger two bedroom detached cottage sleeping 5 people 60 metres away, please see Chez Caroline for further details. Each property has its own private outside space. 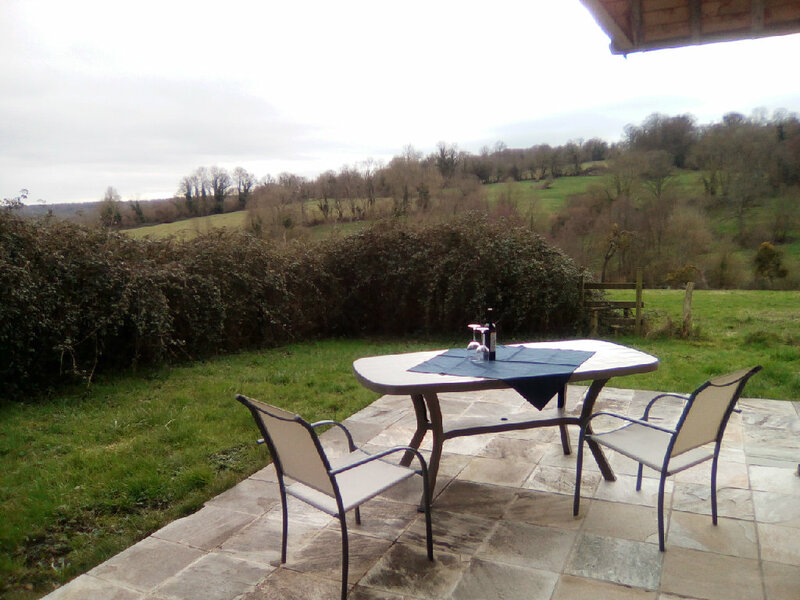 The cottage has a private terrace and lawn area with stunning views of the French countryside which is accessible via a stile for you to explore. 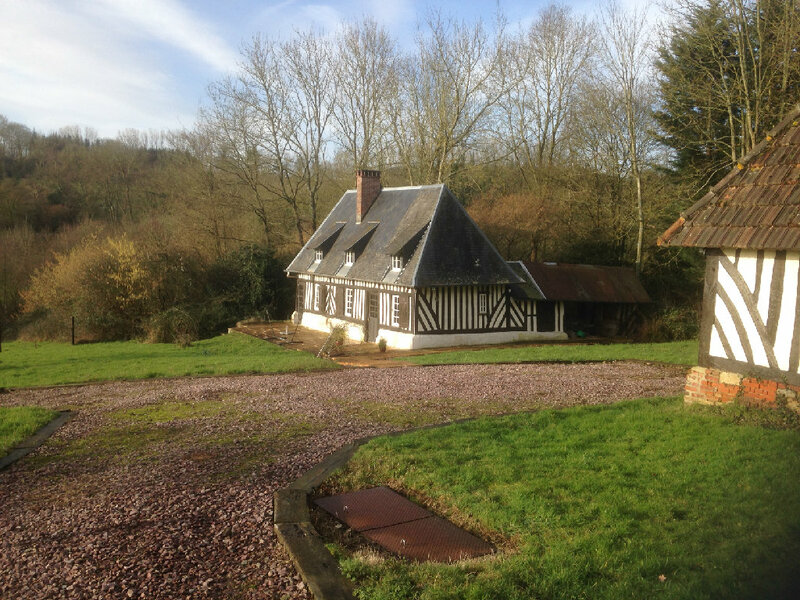 It is located in the tiny hamlet of Heuland, 5 minutes drive from the market town of Dozule and 20mins from Caen. 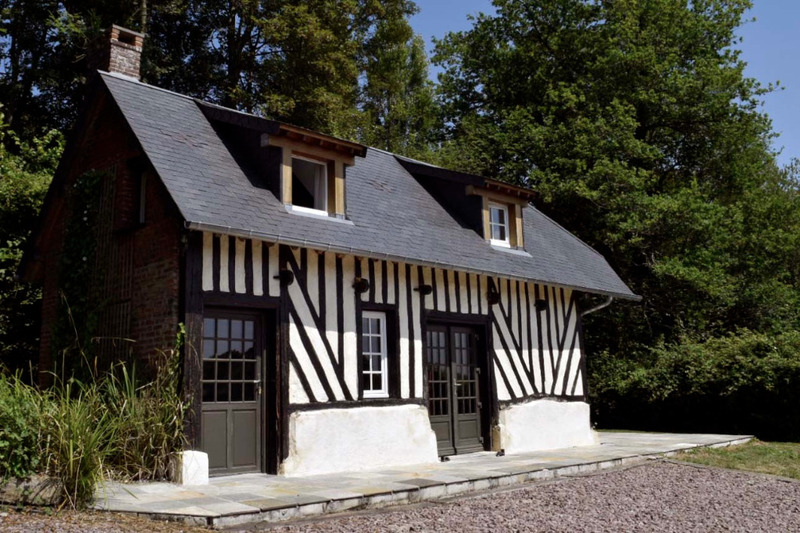 Chez Edward offers an ideal base for those wanting a quiet, peaceful retreat whilst being close to many of Normandy’s tourist attractions including the D Day beaches. 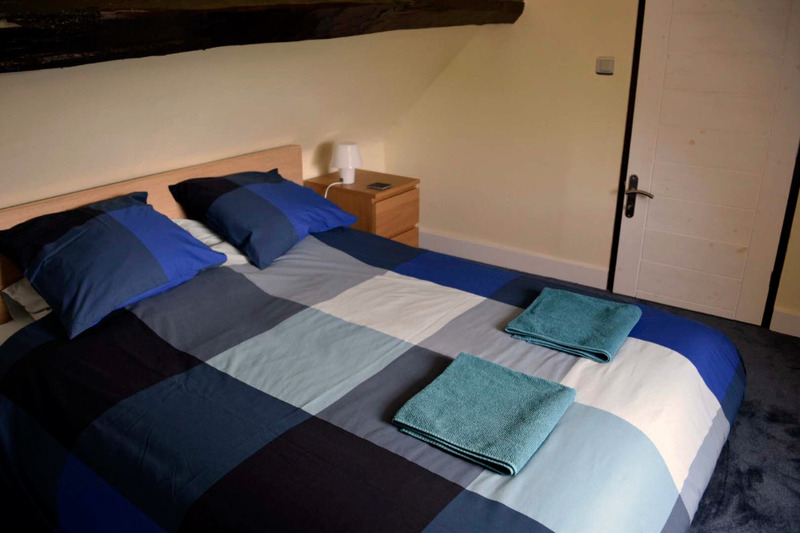 Chez Edward is one of two properties, which together sleep 7, making the location ideal for a larger group. The properties are situated far enough apart to give privacy as you can see in the photos. The other property on the site is ‘Chez Caroline’. 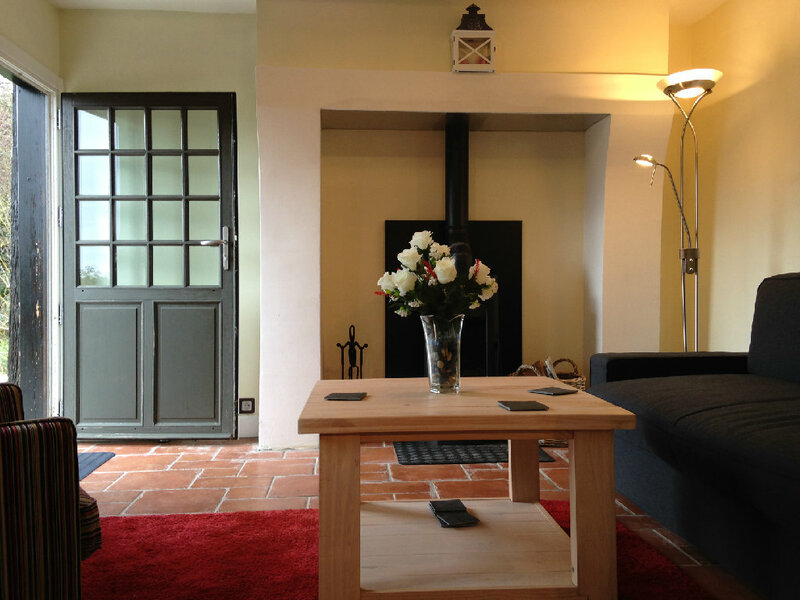 From the front door you enter the comfortable lounge area with log burning stove for those cooler winter evenings. 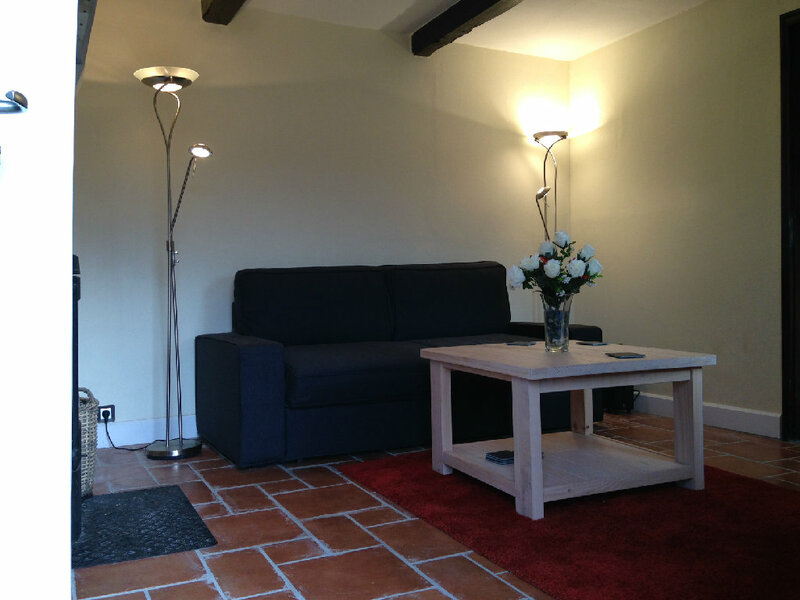 The lounge has English TV (free sat) and a music system and there is access to free wifi throughout the cottage. The lounge leads through to a well equipped modern kitchen/diner with patio doors opening onto the scenic terrace.  There is a washing machine located in a separate outbuilding which you are welcome to use. On the first floor is the light airy bedroom with a King Size bed. Bed linen and towels are provided. 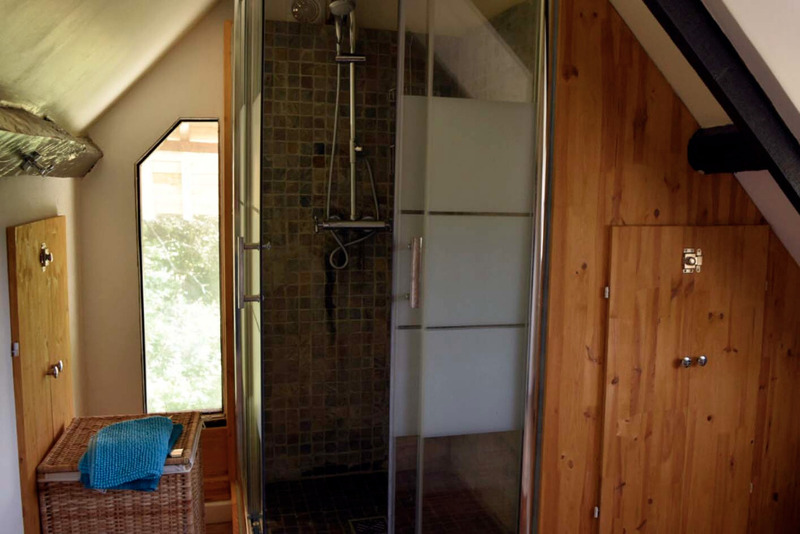 The spacious shower room has a large shower cubicle and WC and wash hand basin. We are able to offer you a 20% discount for travel with Brittany Ferries, potentially giving you a substantial saving on your travel costs. Brittany Ferries operates into Le Havre (1 Hour drive) and Ouistreham (30 minutes drive). Dozule is a thriving market town catering for all your shopping needs including a boulangerie for those freshly baked morning croissants! Here you will also find a bank, supermarket and chemist. Market day is on a Tuesday. For those that like the outdoors there are the beautiful sandy beaches of Villers sur Mer (15 mins drive), and an equestrian centre (5 mins drive). 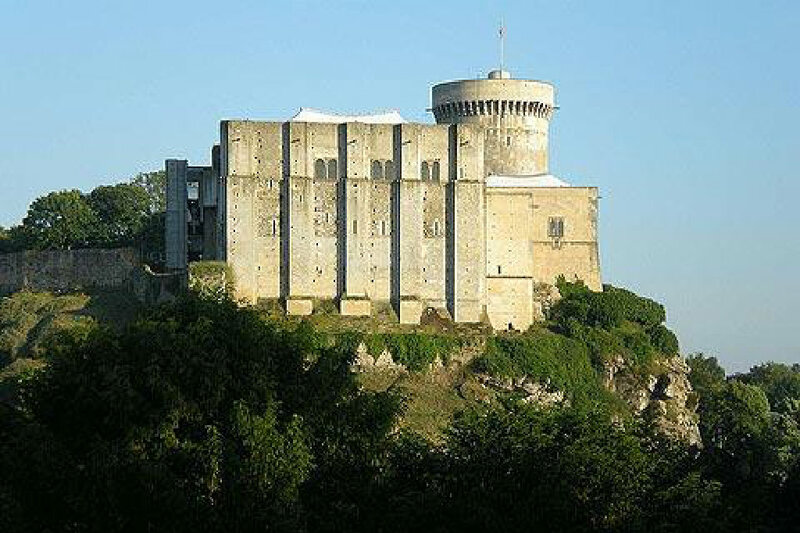 Slightly further afield in the lovely old town of Clecy in the Suisse Normande area of Normandy, where there is the opportunity for water sports such as canoeing on the river and even abseiling and paragliding for the more adventurous! The area is also ideal for those who enjoy rambling. 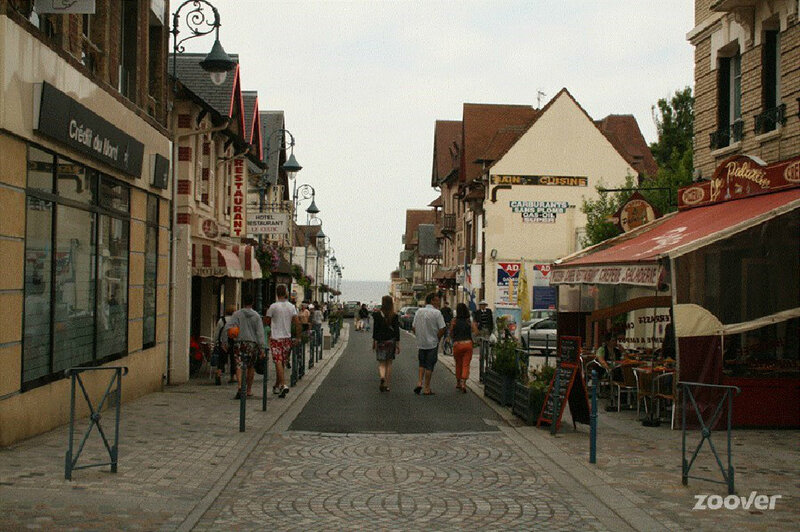 Normandy is renowned for its traditional markets and local markets can be found in Caen , Ouistreham (daily fish market) and Villers sur Mer (Tuesday) as well as many other villages and towns in the area. 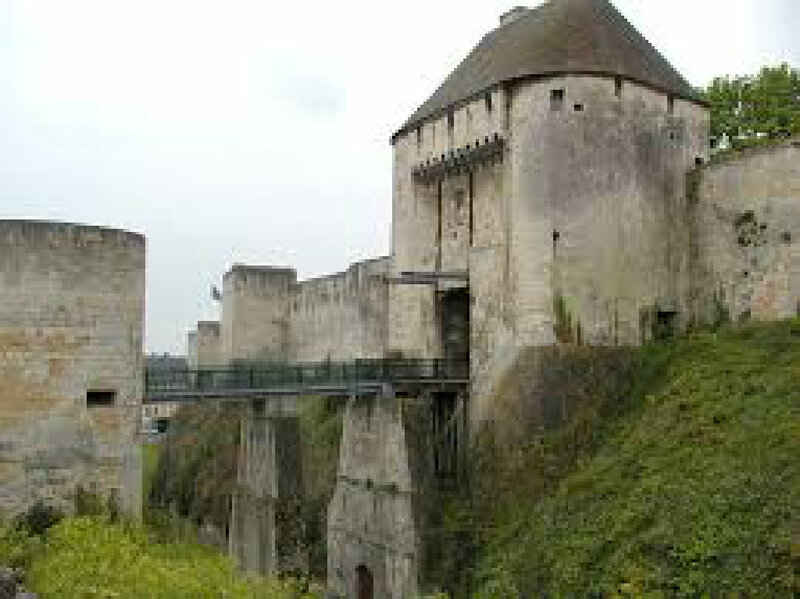 Mont St Michel, UNESCO world heritage site is a 2 hour drive from the property and is well worth a visit. Arromanches, the home of the Mulberry harbours (50 minutes) and Courselles sur Mer home to the Canadian Museum and landing beaches (40 minutes) also Pegasus Bridge (30 minutes) are just a few within easy reach. Honfleur (35 minutes drive) is a beautiful harbour town steeped in history that provided inspiration for a number of famous artists including Monet. This picturesque town has a much photographed harbour surrounded by restaurants serving mussels, oysters and other culinary delights! Our favourite beach is at Houlgate which is just 20 minutes from the property and we recommend L’Eden (fine dining) and L’Arbre a Pin (pizza restaurant) here. Other eating places well worth a visit are La Haie Tondue at Beaumont en Auge and L’Auberge de la Touques at Pont L’eveque. The medieval market in Dives sur Mer (20 mins) is also excellent and this takes place on Saturday and also Tuesday in the Summer. Cottage , 80 sq. m.